If there’s one thing that’s true about design, it’s that it is always evolving. The design is dynamic, and must adjust to accommodate both form and function. Because of this ever-changing nature, it can be a challenge to keep up with the newest design trends. 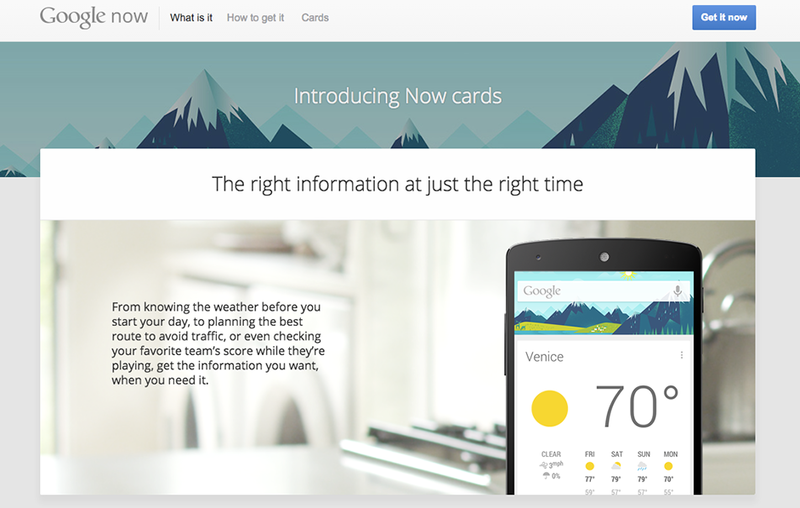 Google’s material design style language is the next dimension to the flat design craze. The material design gives more depth to a flat design by incorporating light and shadows, while featuring grid-based layouts and responsive animations. Streamlined and minimal designs allow typefaces to be dramatic and have a strong impact. Artistic and calligraphic fonts are becoming popular because they feel personal and tangible. Single page sites with long scroll navigation are becoming popular because the form allows for storytelling opportunities that aren’t suitable for page-by-page navigation. Smooth scrolling is mobile-friendly and enables the user to control their own pace. The human eye is naturally drawn to movement. Because of this, expect to see motion animations used to bring attention to a focal point. Motion animations add interest and increase engagement.